Looking back at a great 2012. 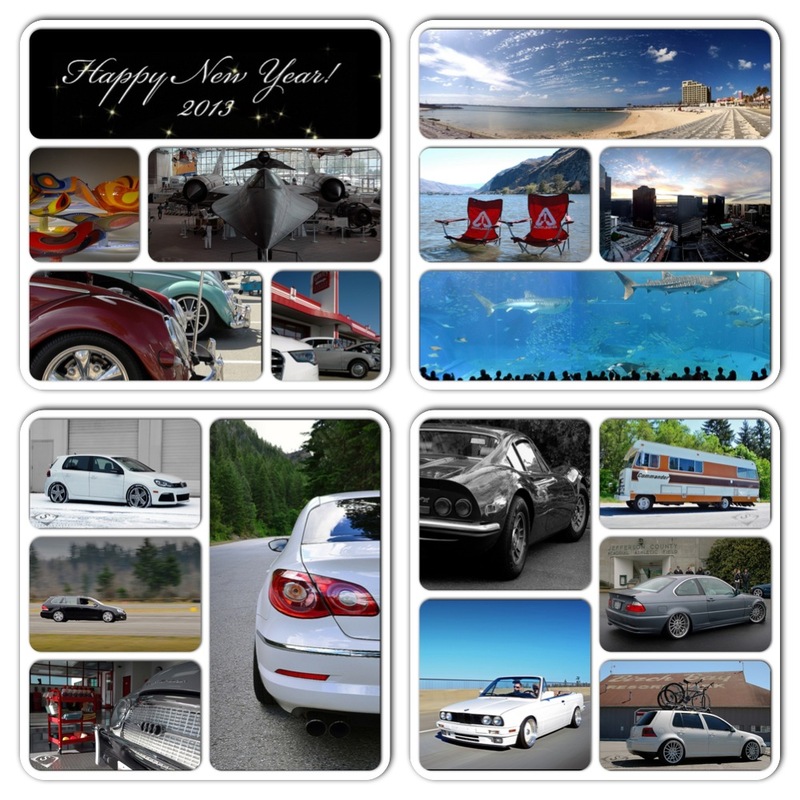 Looking forward to an even better 2013! We wish our friends and family everywhere a very Happy New Year!! Sharing our experiences with you via Spina² has been fun and we hope you’ve enjoyed following along with us. Excited to see what 2013 has to bring!! Great idea… All the good times. I spy some we had ourselves! Absolutely! And we’ll need to continue having more! !